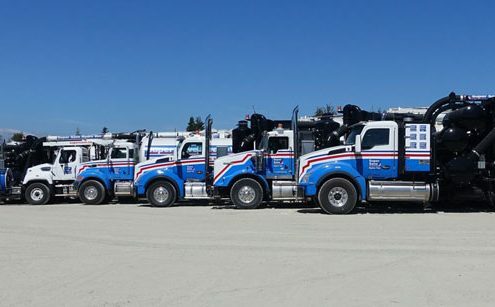 The Super Save Group of Companies is committed to the health and safety of all its employees across Canada. 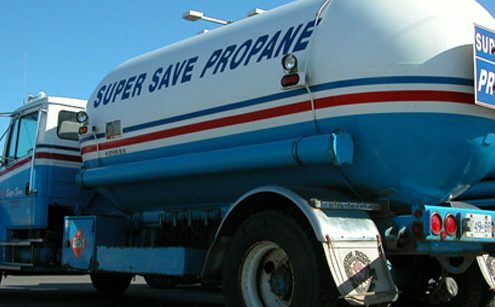 Super Save Group is COR-certified in BC, Alberta, Saskatchewan, Ontario and the Yukon. 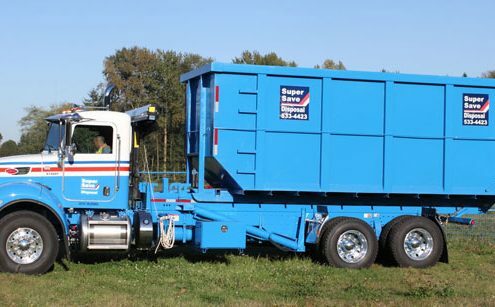 The Super Save Group of Companies consists of local businesses built on clean, efficient service and very competitive pricing. 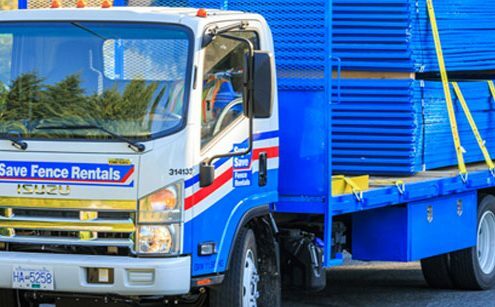 Our ability to sustain these high standards has enabled us to satisfy thousands of customers in a variety of industries since 1977.